Twickenham provides an extensive selection of exclusive facilities, ranging from individual tables to deluxe private suites, all within the stadium. 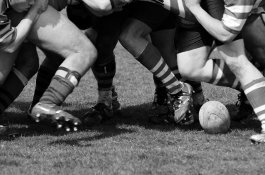 Enjoy all the luxury of hospitality before watching the biggest games of the rugby calendar, from the Investec Internationals in 2010 to the RBS 6 Nations in 2011. Location: click here to view map.